The application of pollution coverage under sudden and accidental pollution exclusions has been the subject of numerous coverage actions in Massachusetts. Although decisions have varied, the current Massachusetts standard for evaluating coverage under a sudden and accidental pollution exclusion requires a fact specific investigation focused on the temporal element of the subject pollution. In summary, if the loss was caused by an “abrupt release of pollutants” then it may be covered. OneBeacon America Ins. Co. v. Narragansett Elect. Co. 90 Mass.App.Ct. 123, 130 (2016). Determining if a release is abrupt depends on case specific details that may not be known until after discovery is complete. This can raise questions regarding threshold coverage issues. When is it appropriate for an insured to deny coverage under a sudden and accidental pollution exclusion and who has the burden of proving that the pollution is or is not sudden and accidental? A recent ruling by the Massachusetts federal district court in Plaistow Project, LLC v. ACE Property & Casualty Insurance Company helped to clarify both issues. In Plaistow, ACE refused to defend its insured State Line in a suit brought by Plaistow Project. Plaistow Project had purchased land from State Line that was found to be contaminated with dry cleaning chemicals and filed suit. Plaistow Project and State Line settled their case, but Plaistow Project retained the right to recover from ACE and obtained a $3 million judgment, which led to the current action. In its motion for summary judgment, Plaistow Project argued that ACE breached its duty to defend and indemnify State Line. ACE countered with its own motion arguing that no duty was owed absent Plaistow Project proving that the sudden and accidental exclusion was applicable. As to ACE’s duty to accept coverage for the pollution claim, the court followed the long-recognized principal that and insurer’s duty to defend is broader than its duty to indemnify. See Plaistow Project, LLC v. ACE Property & Casualty Insurance Company, 2018 WL 4357480, 1 (2018). So long as, “allegations of the complaint are reasonably susceptible of an interpretation that they state or adumbrate a claim covered by the terms of the policy, the insurer must undertake the defense, at least until a court determines that no potential for coverage exists.” Id. Based on this rationale, the court partially granted Plaistow Project’s motion for summary judgment finding that ACE had a duty to defend State Line based on the general allegation of negligent pollution releases contained with the Plaistow Project complaint. 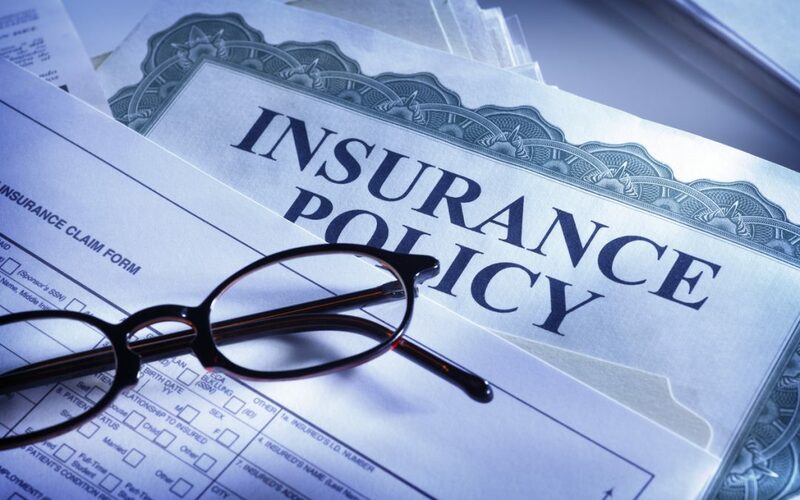 “[t]he shifting of the burden to the insurer (to prove the sudden and accidental exclusion) is necessary to protect the insured because the failure to defend might make it more difficult for the insured to prove that the underlying claim falls within the insurance coverage.” Highlands Ins. Co. v. Aerovox Inc., 676 N.E. 2d 801, 804 n.6 (1997) (citing Polaroid Corp., 610 N.E. 2d at 922). To shift the burden to State Line to prove coverage, ACE would have had to first demonstrated, with conclusive effect, that State Line could not establish a claim based on the sudden and accidental pollution exclusion. See Plaistow at 3. ACE failed to offer any evidence to satisfy this burden and therefore, breached its duty to State Line. Although the court in Plaistow ruled for the insured, its ruling does not notably change the fundamental application of sudden and accidental pollution exclusions in Massachusetts. The court recognized that pollution claims could continue to be covered or denied based on the specific circumstances concerning the release of pollution. This gives insured entities and insurers incentive to form a coverage agreement while facts are being developed and reinforces the established criteria for pollution coverage under policies with sudden and accidental pollution exclusions. CMBG3 Law’s attorneys have worked with national and international insurance companies and insureds on a wide variety of coverage issues in state and federal courts over the years. If you have any questions or would like more information, please contact Ross Elwyn (email him or 617-279-8221).